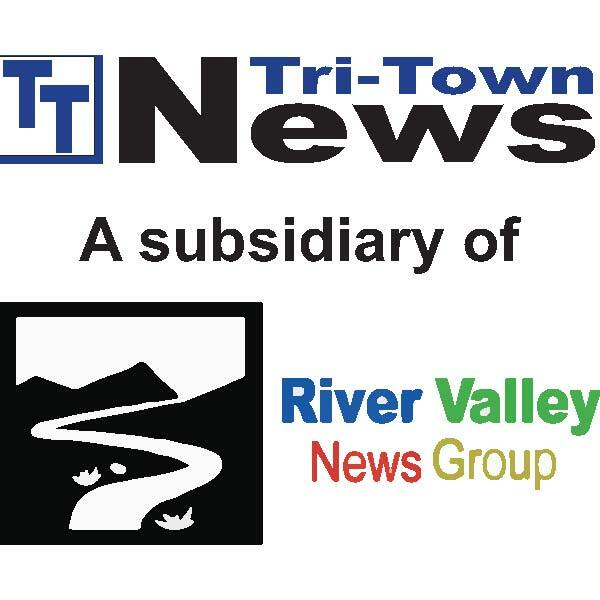 Archives – Tri-Town News – Sidney, N.Y.
PDFs of the Tri-Town News are uploaded to our archive list four weeks after publication. Be sure to pick up this week’s edition at a store near you! Or for the latest local news, call or e-mail us today to arrange convenient home delivery each and every week.